Landscapes Southern California Style website: Click here. 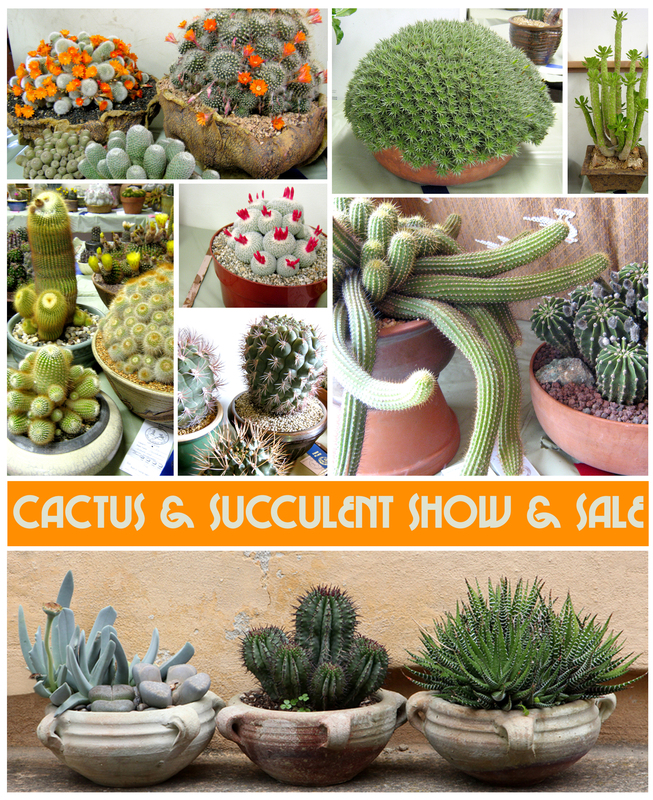 Gates Cactus & Succulents Society website: Click here. Oh goody!! A new place to find the unusual! Thanks for sharing….I am going!!!! OMG….I have to go!! !…..I want to go!! Oh yeah, I can’t go. Crap~~~I live way too far. Airfare is too much, I can’t drive…I’m so sad. Please post pictures of some of the ones that are unusual.